Was 2013, an EPIC year for movies? In Catching Fire, director Francis Lawrence was able to improve on every aspect of it's predecessor while at the same time ratcheting up the political tension with the helpful addition of academy quality actors such as Phillip Seymour Hoffman to provide a commentary on the role of government in our everyday lives that made the Hunger Games sequel just as much of a societal commentary as a popcorn blockbuster. Christ parallels and all, one of our biggest arguments of 2013 was that Zack Snyder's Superman reboot was not only an epic blockbuster, but a meaningful film. Was it meaningful because of the parallels between Christ and Kal-El? If that's how you choose to see it then YES! However it is just as meaningful from a fan boy context from how it was subtlety able to setup the DC cinematic universe with various nods such as the Lexcorp truck and the Wayne Enterprises satellite. While many still can't get over that wreckless abandon with which Kal-El battled Zod throughout Smallville and Metropolis, we choose to see it as the perfect accountability plot for which to build a Man Steel and Dark Knight rivalry, and for Superman's sakes! : He was a rookie, fan boys and fan girls! At the beginning of 2013 who would have thought a film about the making of Mary Poppins would have made our list? 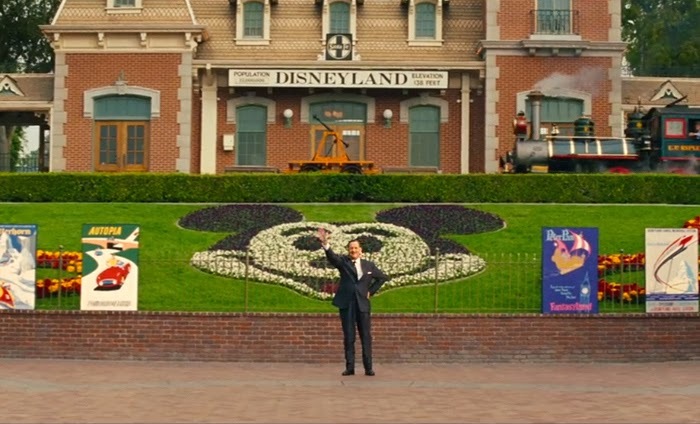 It made in a somewhat ironic sense, because we truly believe that a film about the making of a Disney film might just be the best Disney film ever made. Why? Because Saving Mr. Banks gives audiences a true look behind the magic that established the Disney brand and with the help of a probable Oscar performance by Tom Hanks, one of best looks at the man behind Mickey that the world has ever seen. It's hard to impress jaded film critics. It's even harder to both surprise and impress jaded film critics, but that is exactly what Director Louis Lerterrier with Now You See Me in the Summer of 2013. With the best ending since Christopher Nolan's Inception in 2010, provided by the film's Four Horsemen, this one just didn't just magically appear on our list. Prisoners is perfect example of the type of quality film possible when great performances mesh together perfectly with a great script. 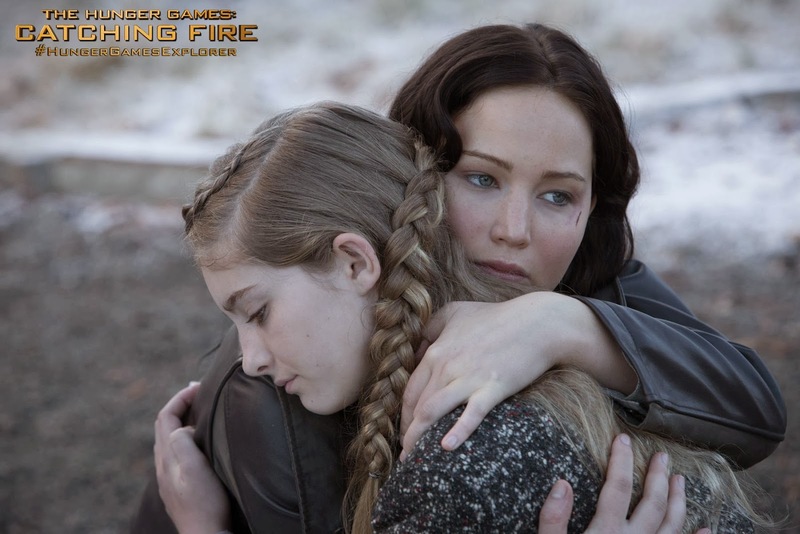 Every scene was acted with meaning, but never overacted. Stakes were raised but never to unbelievable or insane heights. All of this made for a suspense driven thrill ride that walked the fine line between a film most audiences should love and a movie the academy should appreciate, but never makes that philosophical jump that Hollywood elites live for, which is exactly the reason it will probably not be nominated for best picture, but if it's any consolation it earns a place on our top five of 2013. 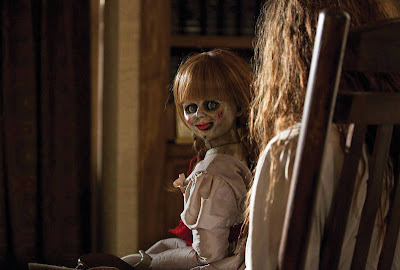 If you are a horror aficionado you fell in one of two camps when it came to James Wan's The Conjuring: either you thought it was the most well done horror film in quite some time or you thought it did not do anything original enough to warrant the comparisons it was getting to classics horror films like The Exorcist. 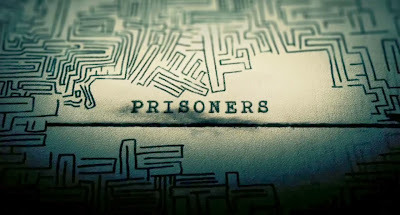 While perhaps the film's lack of originality keeps it from supplanting the all time classics of the genre, James Wan's perfect execution and incredible performances by Patrick Wilson and Vera Farmiga as the renowned paranormal investigators the Warrens made for probably the best horror film of it's generation. 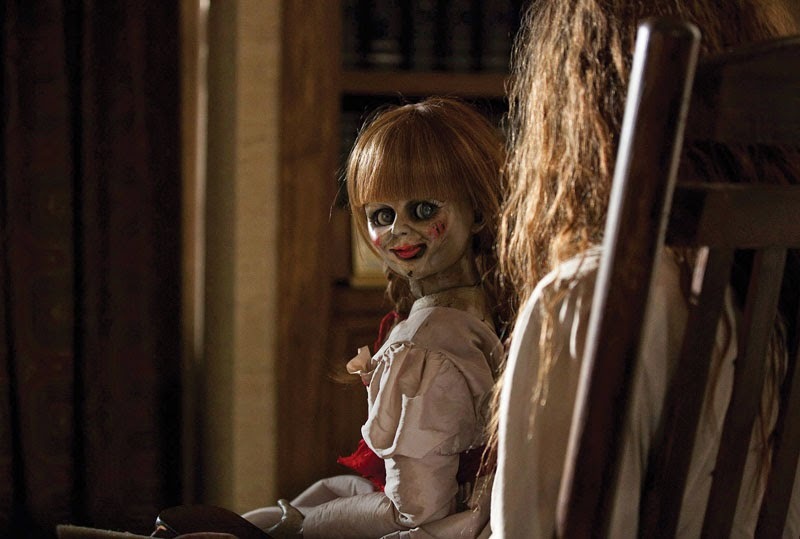 If The Conjuring would have came out in 1973 it would be the measuring stick for the horror genre, so the fact that we got a horror film that well done in 2013 earns it a place on our list. Ryan Coogler's directorial debut Fruitvale Station was a perfect film at the perfect time for America, but had the wrong timing for Academy Award consideration. What we mean by this is the film was a truly thought provoking commentary on race relations in America in the wake of the Trayvon Martin tragedy, but the Weinsten's rush to provide America with that commentary during the Summer rather than during Awards season will likely keep this film out of the best picture discussion (but not out of our top 10). Fruitvale Station, unlike some Sundance films, lives up to all the hype both it and director Ryan Coogler garnered at the festival in 2013, in large part thanks to the man that might not just end up being the next Johnny Storm but the also the next Denzel, one our favorite actors working today: Michael B. Jordan. While we were not as excited for Alfonso Cuaron's follow up to Children of Men as most critics were heading into 2013, it still managed to be our favorite film of the year. The reason: it does so much with so little. The little being in the form of just one primary performance by Sandra Bullock and a lot in the forms of a visually groundbreaking masterpiece that provided an uplifting commentary on the perseverance of the human race. 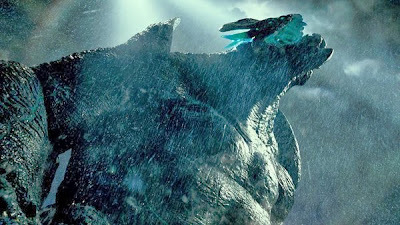 All of this combined for a film that provided a meaningful societal commentary that had the feel of a classic science fiction film similar Ridley Scott's Alien. Any film that can provide horror and suspense comparable to Alien, an overall commentary on the human race, and the most groundbreaking visuals in cinematic history deserves the spot at the top of our list. 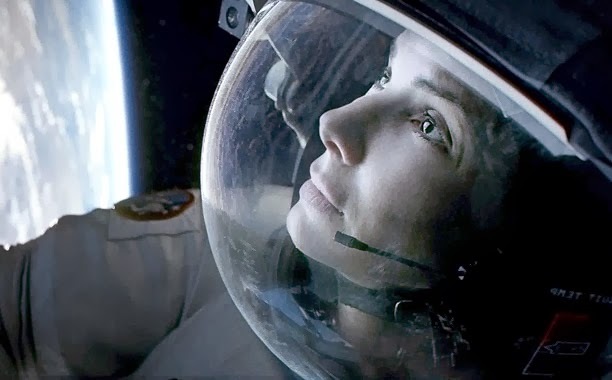 What does 2014, have in store for the world of film? 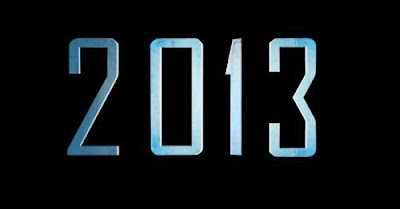 Looking ahead 2014 seems like the perfect year of film to bridge the gap to the year of super blockbusters that will be 2015. While 2015 will includes the mega blockbusters people like us wait years for such as Star Wars Episode 7, Avengers 2, and Batman Vs. Superman, 2014 looks like a steadier diet of decent films like 2013, but with a few more blockbusters sprinkled in. Blockbusters such as: The Amazing Spiderman 2, X-men Days of Future Past, Godzilla, The Hunger Games: Mocking Jay Part I, and Christopher Nolan's first Post Batman film Interstellar (and part three of The Hobbit).  With any luck we here at The Epic Review hope to make 2014 an even more epic year than 2013 was for our readers. Thanks for all of your support in making our inaugural year of 2013 so EPIC! Let me change that... I'm taking John dies at the End off the list and throwing on Anchorman 2. Just funny, silly, and enjoyable. Nothing more. To be honest i only watched a couple of new movies this year which were Man of Steel and Pacific Rim. I enjoyed both but i find myself liking the Big Robots over DC Comic's Flag Ship hero.